The first half of 2017 has been extremely busy at Mid-South Spine and Sports Performance. Between the addition of spring coverage of Memphis athletics, continuing education seminars, and the growing population here at Mid-South SSP, we are set up for our best year yet. We are hoping to be able to end the summer with some great news about new options for care that will help our patients save money, as well as news on bringing an RPR seminar to Memphis late this year or early 2018! With the start of fall sports right around the corner and a busy July ahead, I will be taking some time to enjoy the week of the Fourth of July in Ouray, CO. For me, personally, there is nothing more enjoyable than time spent out in a secluded area enjoying nature, and the Rocky Mountains are some of the best that nature has to offer in the United States. 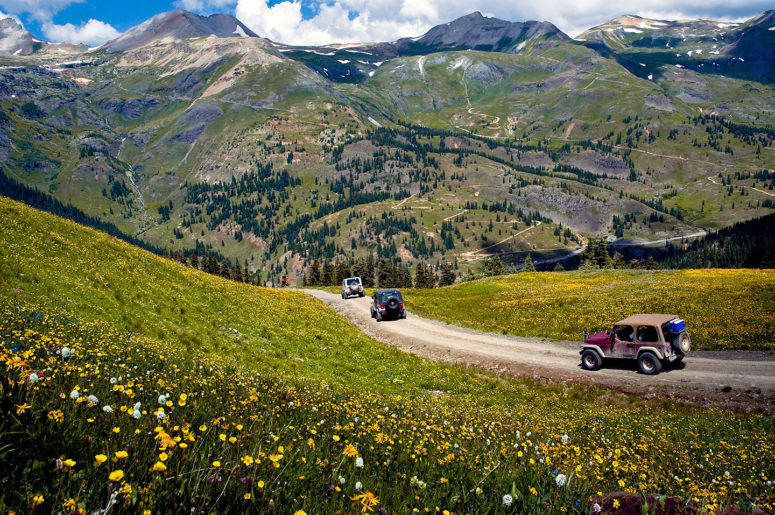 Furthermore, as an avid Jeeper, this area in Southwest Colorado is proclaimed to be the “Jeeping Capital of the World,” so this is also a bit of a bucket list trip for me. 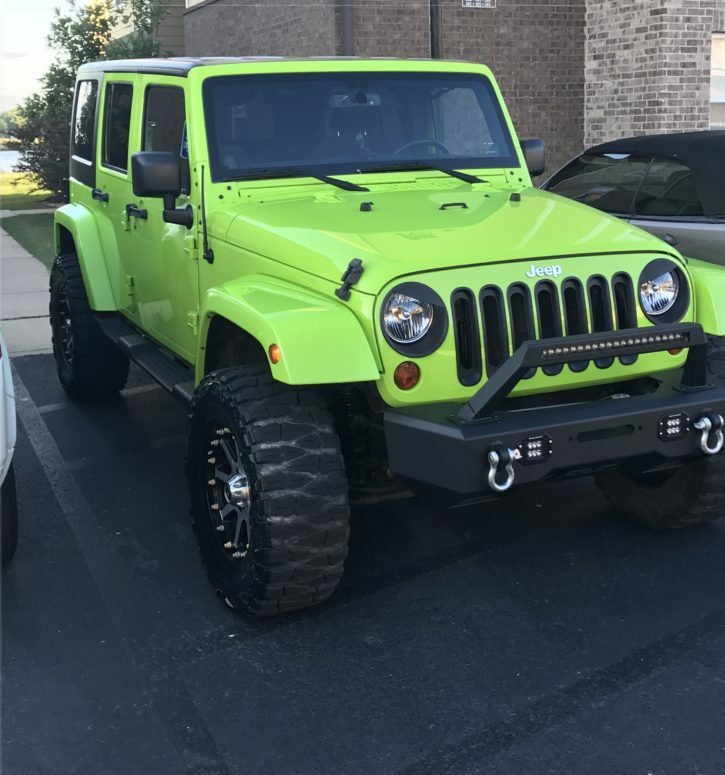 I’ve been planning this trip since January and have added some modifications to my Jeep since then in order to handle some of the terrain that the San Juan Mountains will throw at us. I lifted it 2.5 inches, upgraded the suspension, armored up some of the more vulnerable parts of the underbody, added some off-road lighting, and swapped for an aftermarket bumper for better clearance. To me, a week long road trip exploring the Rocky Mountains with the only production vehicle in the world to have won a war sounds like the perfect way to celebrate America and some freedom. There’s just too much freedom for a camera to capture right here. I want to wish all our patients at Mid-South Spine and Sports Performance and members of NBS Fitness a happy 4th of July, safe travels, and hope that everyone gets a chance to appreciate the privilege that we have to live in the most unique and free country in the world. Things may sometimes seem less than ideal in America, but some of the most seemingly trivial opportunities and rights we have as citizens of this country are not equal opportunities and rights that not every other country gets to celebrate or even complain about. So whether you’re staying at home or planning a grand American celebration trip, please take the time to reflect on how awesome our country is. So as a reminder, I will be taking an entire week off and will likely not be back for regular office hours until Tuesday July 11th. I’m looking forward to hitting the ground running with the second half of the year and continuing to serve the patients of Mid-South Spine and Sports Performance to help them achieve their goals in 2017. Catch you in a week! P.S. Please try not to jack yourselves up too much while I’m gone, Y’all.